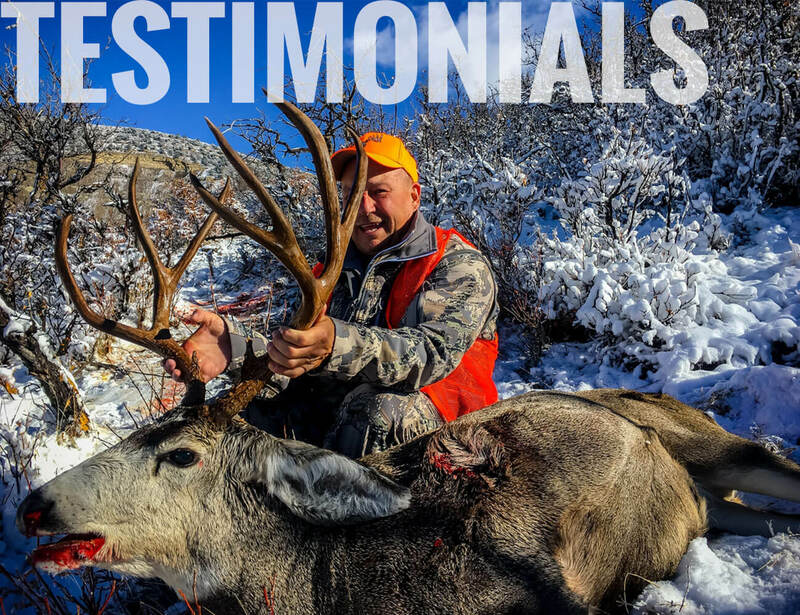 Below the our staff of professional guides and outfitters has compiled a Colorado Hunting Gear List for our clients. 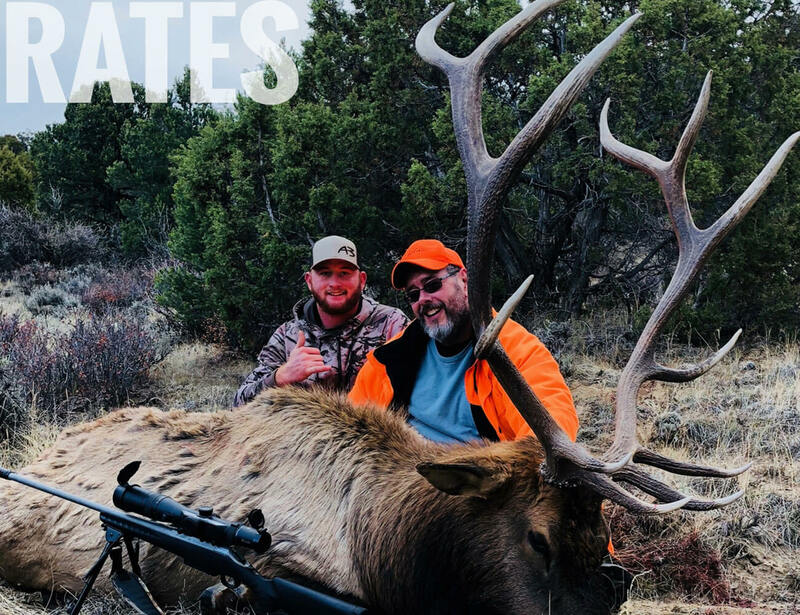 This list is a great informational piece for anyone who is looking to hunt in Colorado. If you would like to suggest any item that is not on the list below, feel free to shoot us an email, we would be glad to add it.